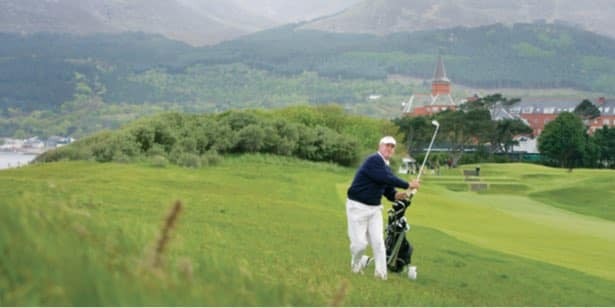 Northern Ireland was made for golf. Home to the world-famous duo; Royal County Down & Royal Portrush, both links courses are the closest to extreme sport golf as you can get! 148th British Open will be played at Royal Portrush in 2019, marking a historic return to Northern Ireland after nearly 70 years. 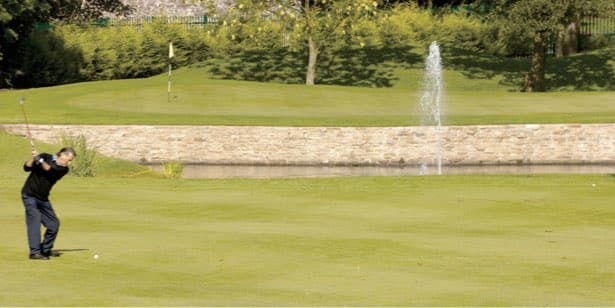 Located within a mile of the bustling centre of Belfast & Dukes at Queens, historic Ormeau Golf Club can truly be labelled “The Course in the heart of the City”. 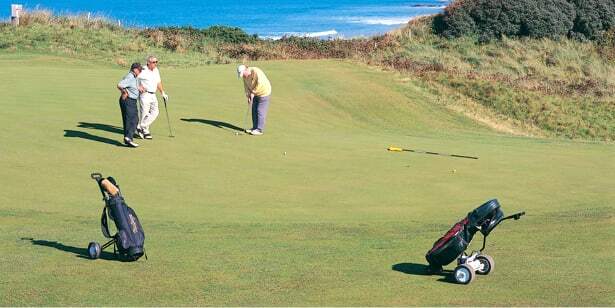 Founded in 1888, the legendary Royal Portrush Golf Club has two Championship Courses – the renowned Dunluce Course and the smaller but equally enjoyable Valley Course. 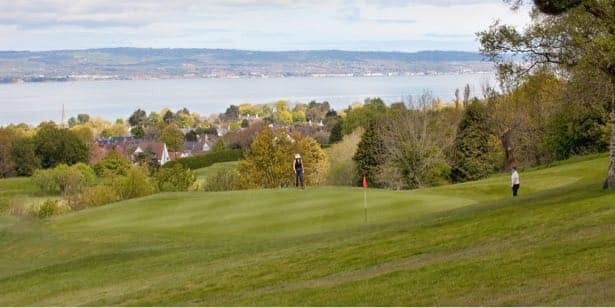 Set high in the Holywood Hills of County Down, just seven miles outside Belfast, this course has breath-taking views of Belfast Lough and the Antrim Coast. 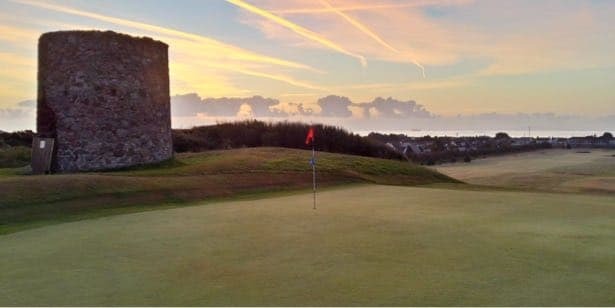 Kirkistown Castle Golf Club is situated in the sleepy little village of Cloughey on the eastern seaboard of the Ards Peninsula in County Down, N. Ireland. 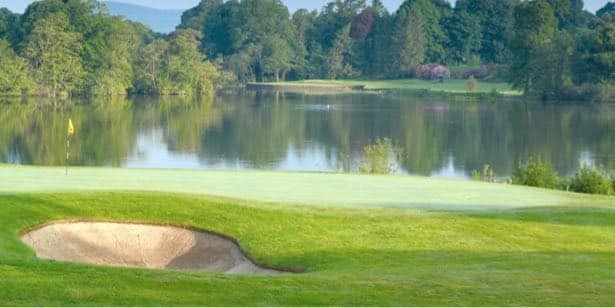 Malone Golf Club is one of Ireland's best parkland courses - it was founded in 1895 and has been part of the sporting and social landscape in Belfast since its inception.